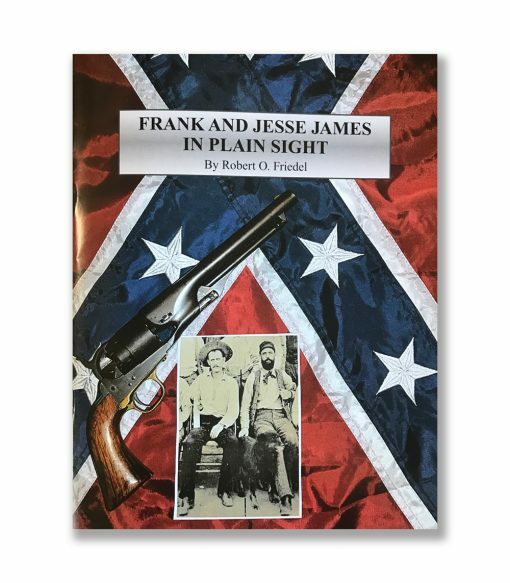 “Frank and Jesse James In Plain Sight” is a book of mystery that describes the events that took place in order for Jesse James to fool the world into thinking he died on April 3, 1882. This book has absolute proof that Jesse did not die as history recorded it. You will see a photo of Jesse in his later years which helps identify where he is actually buried. 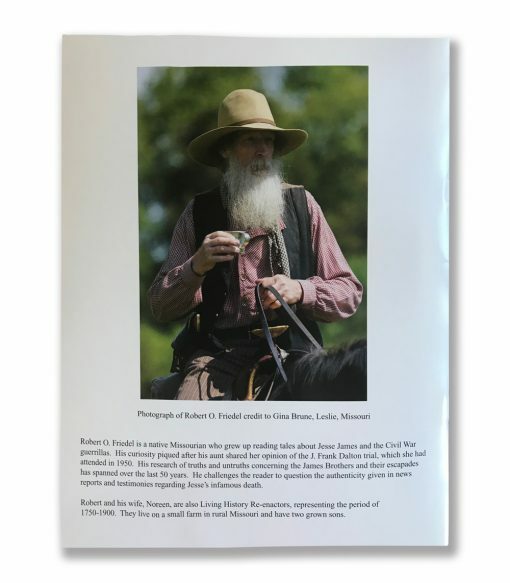 Discover an unknown photo of the Frank and Jesse James Gang, which also shows the Dalton Gang. “Frank and Jesse James In Plain Sight” will keep you anticipating what amazing fact will be seen with each turn of the page. It has a lot of information that has never been seen before. Years of research have gone into the development of this book.